Can private insurers improve retirement security? No, says a retirement policy expert and economist. Workers with retirement savings in 401(k) plans would be better served spending the assets down to delay claiming Social Security than they would buying an annuity, professor and labor economist Teresa Ghilarducci argues. 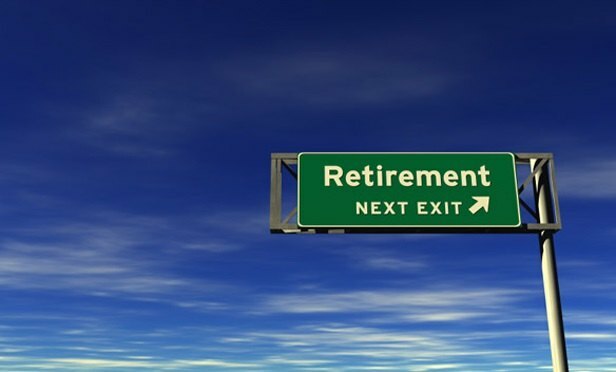 The mounting calls from lawmakers, regulators, and even the Government Accountability Office for more annuities in 401(k) plans is getting pushback from prominent retirement economists.